Workout gadgets can help make your gym workouts more fun and effective. But it’s a mental workout deciding which one to buy. To make it easier, here is our lowdown on this summer's fitness gadgets. These are really high-tech pedometers but with more motivating features. 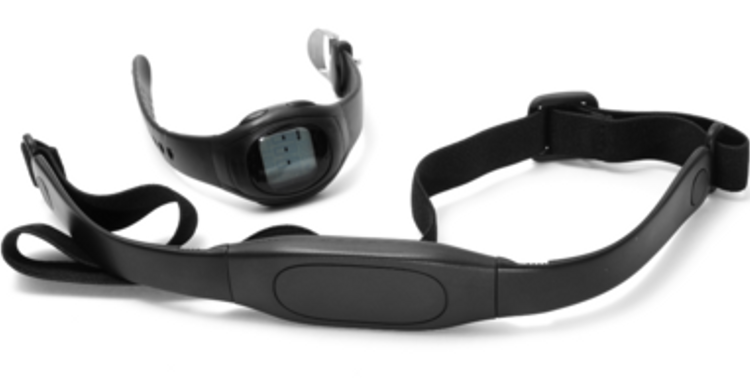 More advanced trackers include sleep tracking, session-recording and built-in heart-rate monitors. The data you generate is synced to your smartphone, tablet or pc. This means you get a detailed view of your activity such as your most active times during the day. This review of fitness gadgets helps set the scene. 1. Fitbit Zip At £35, this is cheapest tracker on the market at the moment. Just pedometer features, but ideal if you aren’t bothered by sleep-tracking or other extras. 2. Fitbit Flex For £65 this will sync your daily activity and sleep patterns with a mobile app or desktop dashboard. LED lights on a wristband let you know how you’re doing against your daily goals. For extra motivation you can use social media to share data and compete with friends . 3. Jawbone Up24 £125 is one of the higher price tags but gives you great apps to track your food intake, bike rides and monitor your weight. The downsides are probably the lack of display on the wristwatch but the Up24 app is probably one of the best designed of all activity trackers. If you thought that apps and wristbands are all there is, think again. No fitness item is safe from technology! High tech yoga mat. This futuristic LED mat ‘Tera’ senses your body weight and movements. Connected to an app, it advises you on foot placement and takes you through entire workouts. Game of twister anyone? Nobody needs gadgets but it’s undeniable they motivate people to be that bit more active. And then people often take it to the next level by going for a run or a gym session. We think they’re worth a try. What do you think? I love Jawbone products - they're worth every penny. I'm all for gadgets - just don't get too hung up on them. Sometimes it's good to go gadget free!